Main & Company has supplied the Aerospace industry for all of our almost 60 years in business. We produce a wide range of parts for commercial aircraft, fighter jets, helicopters, unmanned aircraft (drones) and missiles, as well as military ground vehicles and equipment. 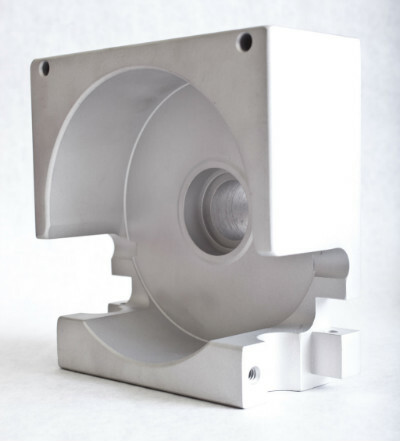 The exacting tolerances and complexity of the parts required in this industry is a perfect match for our capabilities and equipment here at Main & Company. 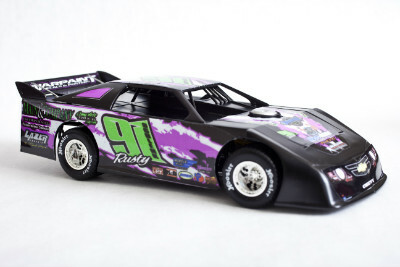 Main & Company is a sponsor of a dirt track, super late model race car driven by Jackson, MI native Rusty Schlenk. We have sponsored this car since 2005. The car weighs 2300 lbs, has 850 HP and turns in excess of 9000 RPM. One of the very first things Main & Company made for the car was a suspension part designed to distribute the weight to the right rear tire for added traction. This type of part is available off-the-shelf, but Rusty designed a superior version and just needed someone to make it a reality. Main & Company has produced many other custom designed parts that help give the car a competitive advantage. Rusty has won numerous state and local titles, and most recently the 2010 UMP National Championship! We have produced an array of products used in the medical industry such as hip, knee, and ankle replacement components, internal fixation devices for femur and tibia reconstruction, femur broaches, artificial spinal disks, bone screws, etc. 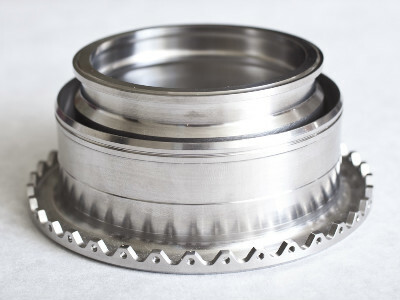 We have vast experience with the materials and tolerances used in this industry, as well as the programming capability to produce these intricately detailed components.